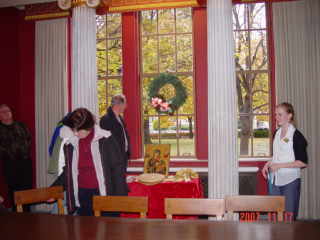 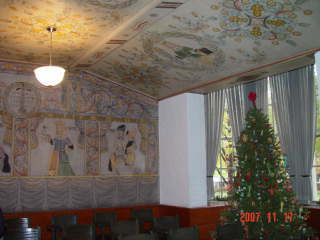 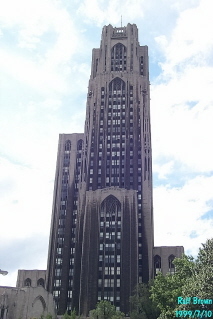 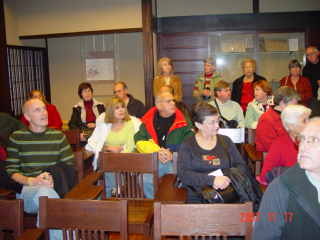 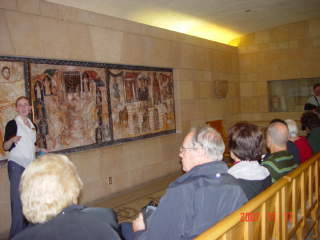 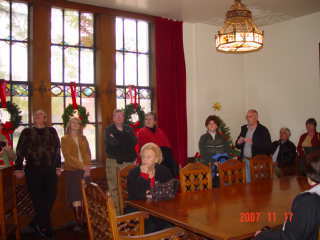 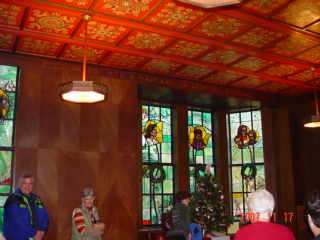 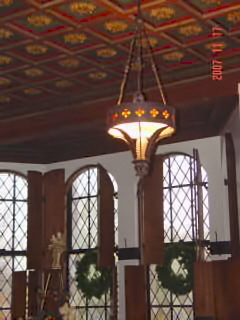 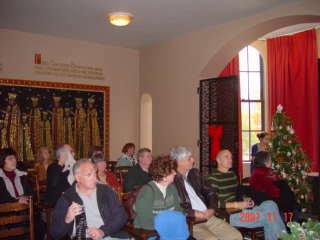 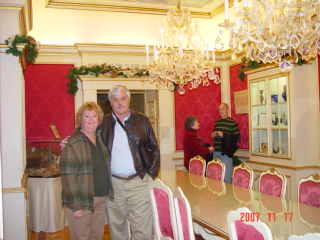 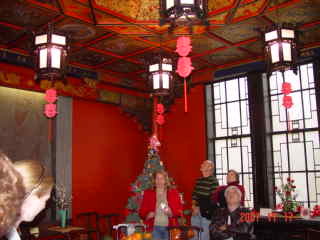 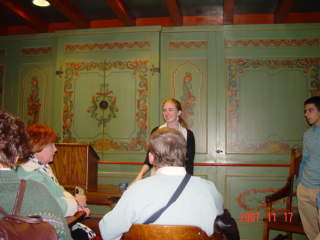 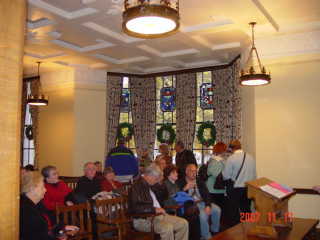 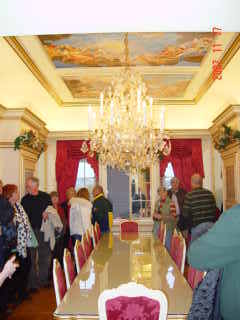 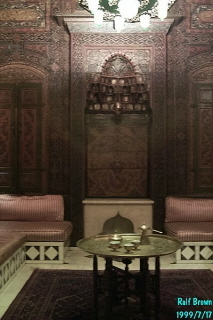 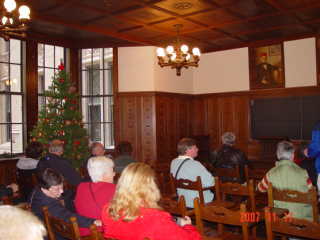 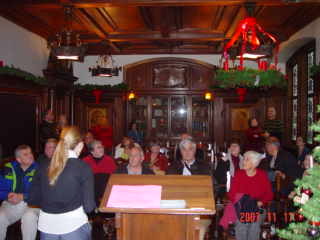 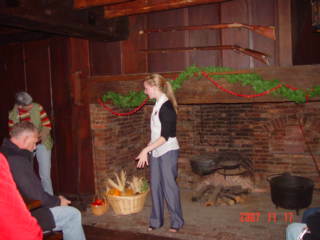 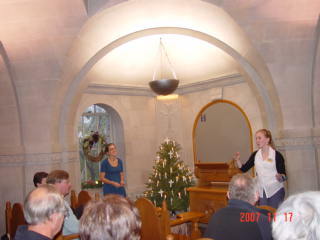 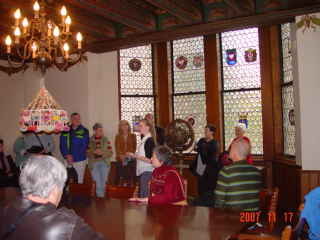 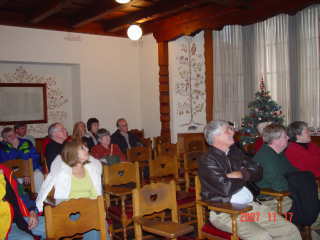 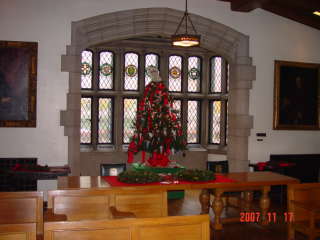 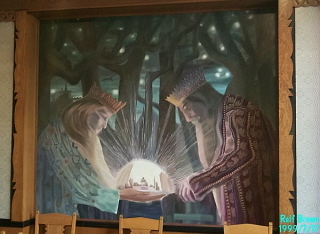 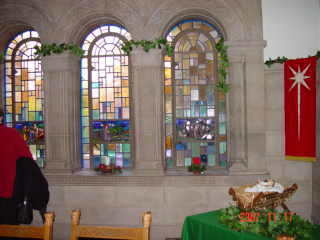 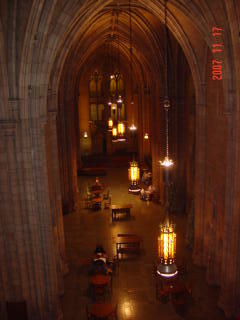 On Nov 17, WPMC Members visited the Nationality Rooms located in Cathedral of Learning. 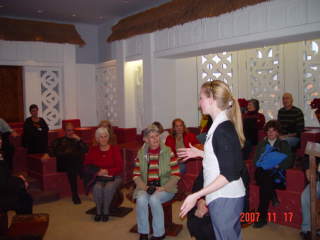 representing their culture & heritage. 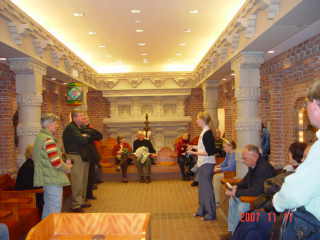 The Nationality classrooms encircle the Commons Room. 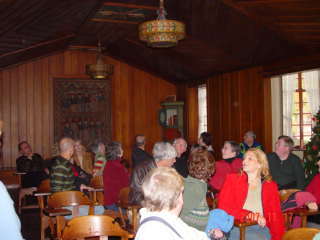 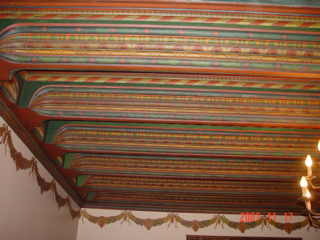 There are 26 Nationality rooms built between years 1938 & 2000 with eight more being planned. 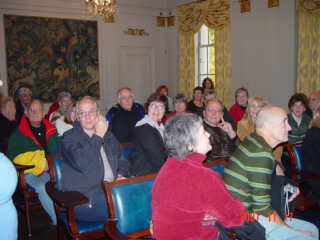 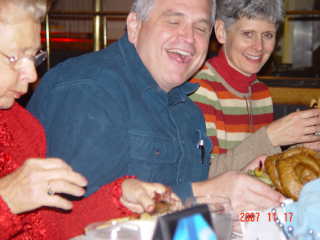 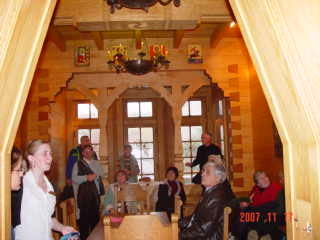 The WPMC Members that went enjoyed the tour provided by our excellent guide. 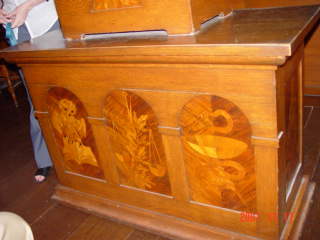 wood inlays representing the University disciplines.